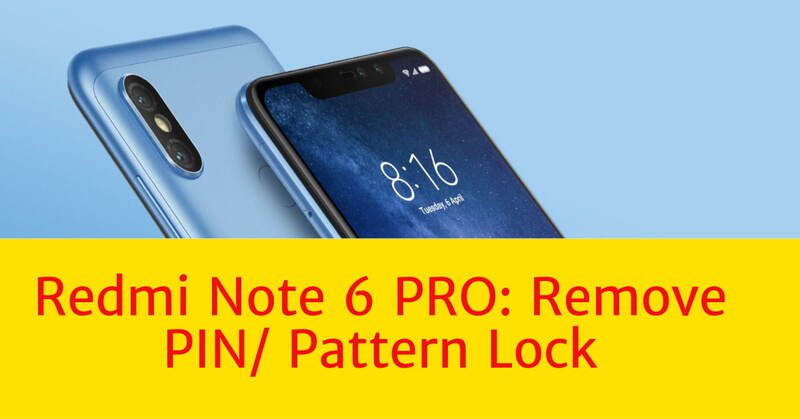 In this guide, you’ll learn How to Remove Pattern/Pin Lock or Finger Print lock on your Redmi Note 6 phone that recently get launched in India. A simple step by step guide for those who’ve forgot pattern or PIN number or in case if someone else changed. Do let us know if you need any help. First of all, to begin with, i would advise you make sure to check if your phone has at least 60% battery charge left. Most importantly, all your data will be DELETED! So be aware of this. As some time the hard reset may take longer time than usual ( rare case ). It’s always better to be prepared. 2. 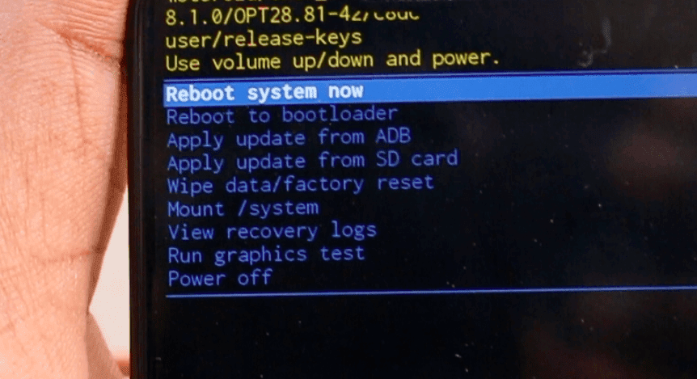 Now press your Power+Volume Down button simultaneously for 5 seconds, you’ll see bootloader screen. 3. Navigate using your Volume Down+Up buttons to move up/down in the shown menu, find “Recovery Mode” and confirm by pressing Power Button. We’ve successfully hard reset Redmi Note 6, which means we’ve removed PIN Lock / Pattern Lock / Finger Print locks. Again, Please keep this mind, while doing this, all your DATA will be Deleted. Redmi Note 6 PRO is a recently launched smartphone which has been seeing tremendous response from people in countries like India, where the first flash sale crossed more than 600,000 numbers of Redmi Note 6 Pro. While there are many users still trying their luck to get the phone as it’s being launched as a flash sale. There are some users already started looking for help in removing pattern lock. This is just to inform users that , by following the above said method, you will remove all these locks set on your phone. But it’s always recommended you do these after consulting with local official MI Store. Since some phone maker may not allow this to be done by the user itself. There are some incidents where MI has rejected service after they come to know that the user themselves, tried to Hard Reset or remove lock. If you face any issues or need help in doing so ? Do let us know in Comments. How to Check BSNL Broadband Data Usage the Fastest Way! How to Set up Mi 3C WiFi Router with D-Link/Tp-Link Modem: Step by Step Guide!